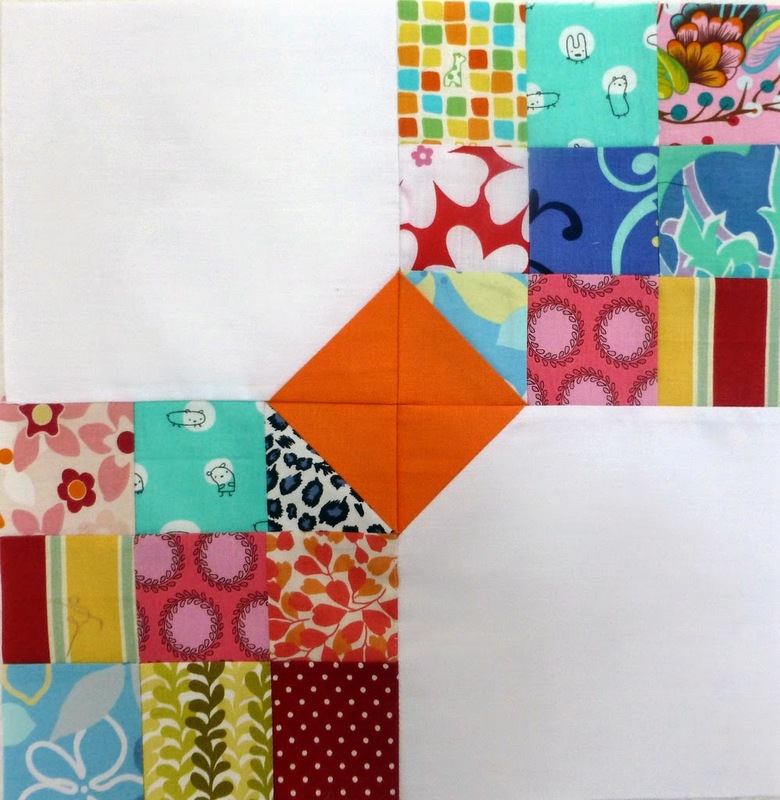 This month's Bee Blessed block is super duper easy to make and totally beautiful. What a great way to use up your happy, favorite scraps for a great organization. Judith has already made hers to set us stitching down the right path. Just pop over here for a straight forward tutorial and join in the fun! Thanks, Sarah and Judith, once again for a fab choice in block!